That’s why we create natural, healthy eco-friendly pet products made in the USA. 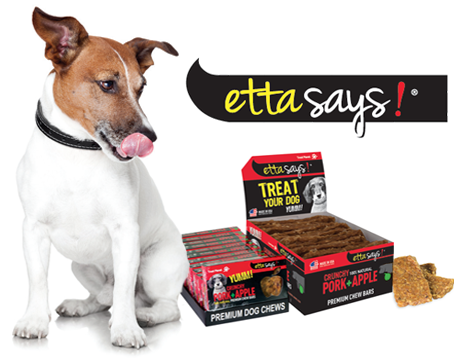 Products like Etta Says! 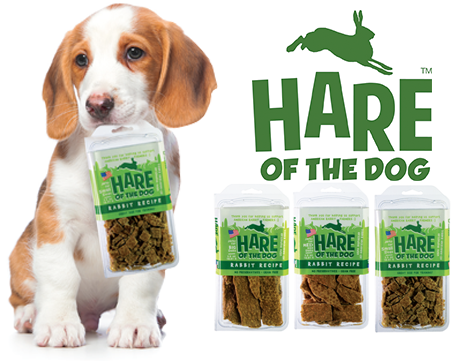 premium chews and all natural treats, Hare of the Dog 100% natural rabbit treats, and Snicky Snaks true USDA organic treats. Our Treat Planet brands include innovative products made from unique proteins and all natural ingredients. 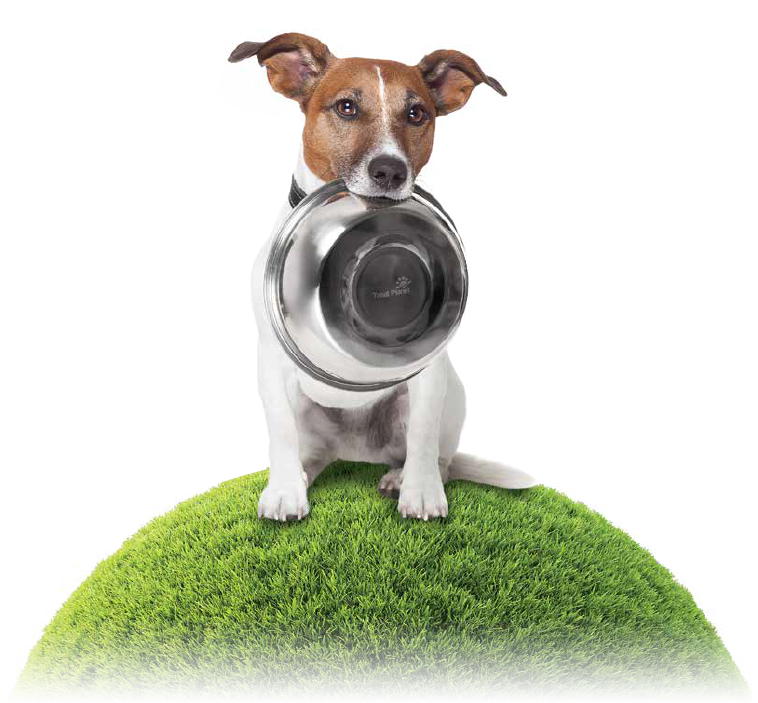 Pets love them, and their owners trust the Treat Planet name. Retailers like Treat Planet, too, for the attention-grabbing packaging and displays, and quality products that build customer loyalty and keep them coming back for more. WASHINGTON, D.C., DATE – The Human Animal Bond Research Institute (HABRI) announced today that Treat Planet, makers of natural, eco-friendly pet products, has become an official supporter of HABRI and its research on the human health benefits of companion animals. The benefits of the human-animal bond impact more than just human health. Findings from a recent HABRI survey of 2,000 pet owners demonstrate that knowledge of the scientific research on the human-animal bond motivates pet owners to take better care of their pets. From providing pets with higher quality nutrition to more frequent visits to the veterinarian, spreading awareness of the health benefits of pet ownership improves pet health and welfare. 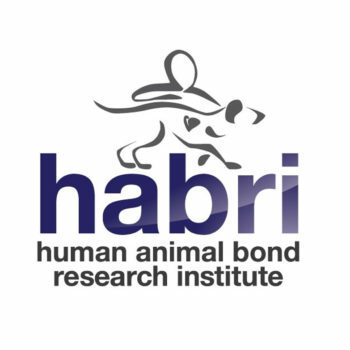 The Human Animal Bond Research Institute (HABRI) is a not-for-profit organization that maintains the world’s largest online library of human-animal bond research and information; funds innovative research projects to scientifically document the health benefits of companion animals; and informs the public about human-animal bond research and the beneficial role of companion animals in society. At Treat Planet, we source only the absolute finest ingredients available in the USA for all of our brands! Organic foods do not contain chemicals such as fungicides, herbicides, and insecticides. These chemicals are widely used in conventional agriculture where residues remain on (and in) the food. Organic foods are also not genetically modified (non-GMO). At Treat Planet we only use eggs and milk from organically certified sources – they care for their animals. These animals are NOT given antibiotics, growth hormones, or fed animal byproducts. Explore all of our awesome Treat Planet brands! Etta Says! is an industry leader for it’s meat based treats and unique, innovative chews. Our treats range from highly palatable Duck Jerky sticks to single-source proteins such as Lamb Liver. Hare of the Dog are our 100% Rabbit recipes are made with USDA inspected all-American rabbit, farm raised in the USA. Mother Nature doesn’t use preservatives, so neither do we! 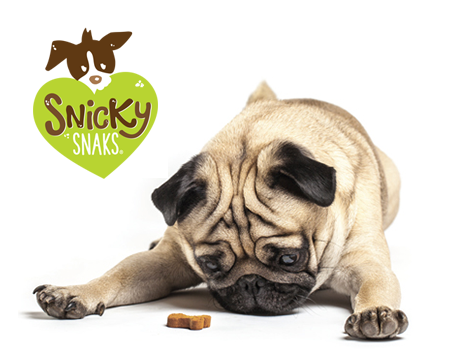 Snicky Snaks™ are natural, human-grade organic treats that are certified by a third party to ensure that they have been grown, prepared, and handled according to strict USDA requirements. 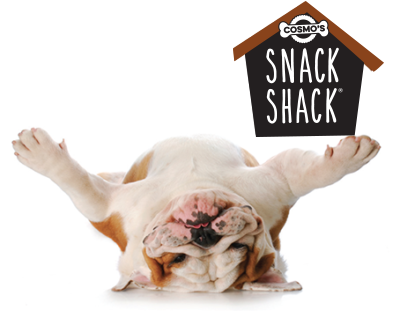 Cosmo’s Snack Shack™ has the widest selection of treats available for the convenience market including crunchy chews, soft moist meat sticks, baked snacks and smoked bones! We currently have all Treat Tester positions filled. Thanks for you interest. Please check back again. 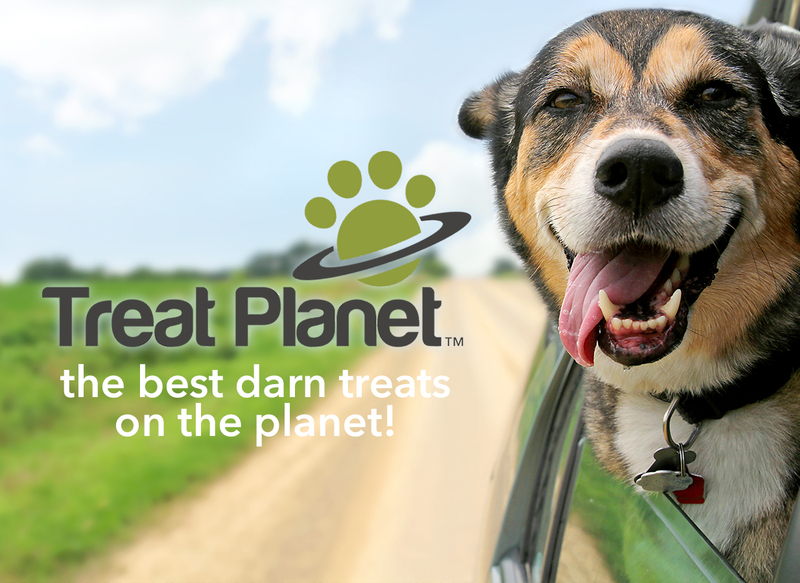 It helps us to ensure that Treat Planet products are the best tasting treats on the planet. 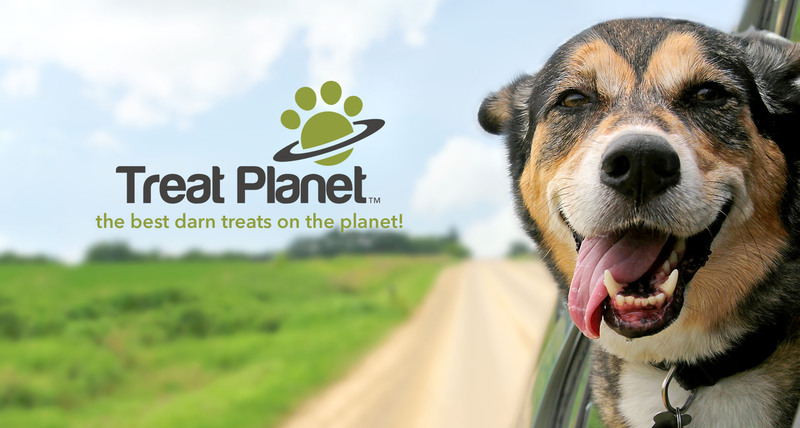 As a Treat Planet Treat Tester you will receive a monthly shipment of some of your favorite Treat Planet treats at half the retail price. You pay us $4/month, and we will send you a tasty treat selection with a retail value of AT LEAST $7.99 AND THE SHIPPING IS ON US. What we ask in return, is that you provide your honest feedback to help us ensure that we continue to offer the best treats on the planet. Want to get started? Please complete the profile form and click SUBMIT! After submitting the above form, we will contact you to complete registration and obtain payment method. Monthly rate of $4.00 will be billed quarterly with an automatic renewal, but rest assure, it is easy to PAWS your membership at any time. With a 12 month commitment, we will offer an additional 10% off, for an annual rate of $43.00! Treat Tester AgreementBy checking this box I understand that I will be charged $4.00 a month as part of this program. I agree, please complete my registration!